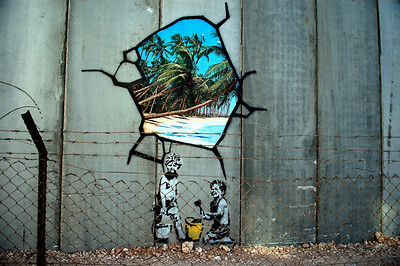 Limited opportunity to buy the Banksy graffiti photo from Palestine depicted in the film "Exit from the Gift Shop". 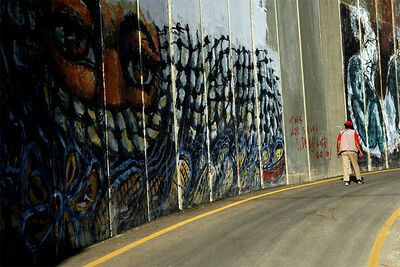 The graffiti art itself is now badly faded and will disappear completely. 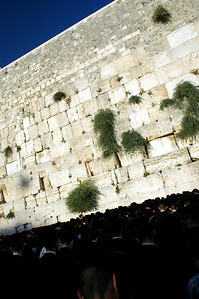 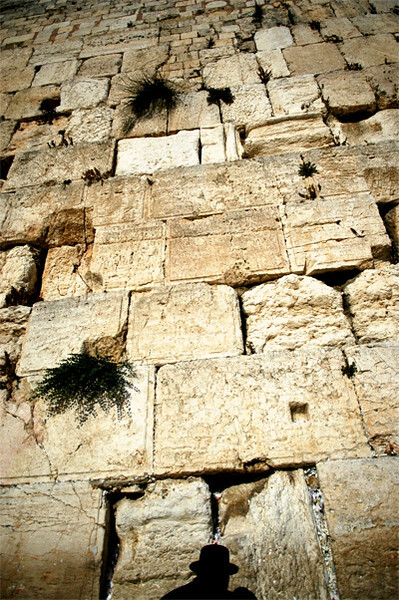 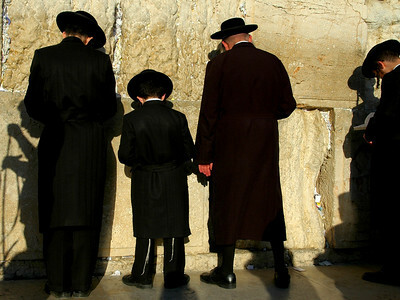 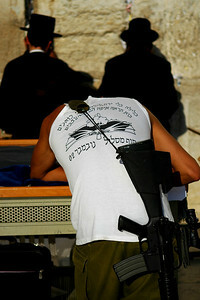 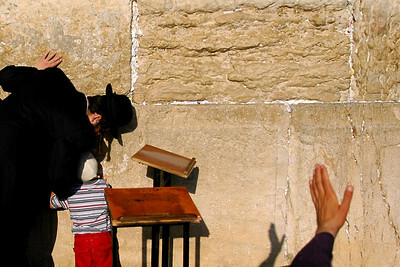 At the Western Wall, Jerusalem. 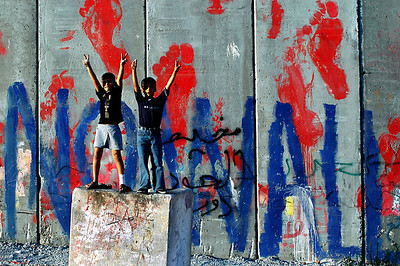 Palestinian boys at the wall in Bethlehem. 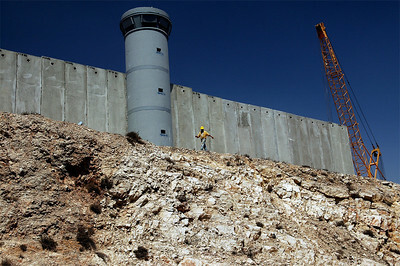 Palestinian construction workers build the separation wall - Kalandia checkpoint, August 2005.